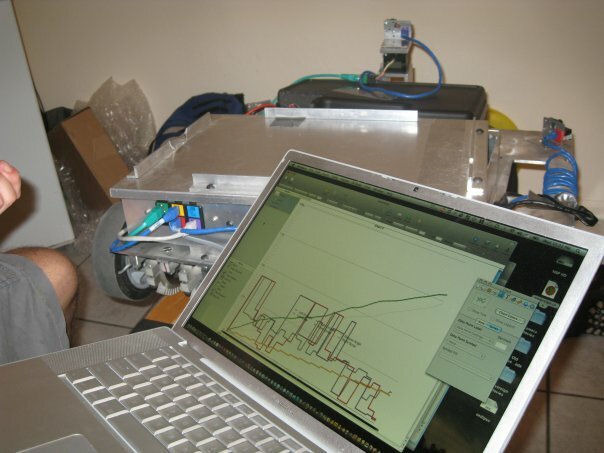 I am developing software and hardware to help robotics perceive the features of surfaces in their environment. The Proton Pack is a portable sensor suite that measures the haptic and visual properties of surfaces. It is currently under development, calibration and testing in the lab. Preliminary results have been presented at conferences and we are looking to journals to publish our data and some machine learning on top of it. SEPTAudio: We collaborated with SEPTA on a solution to the problem of collision detection for buses: a system including sensor fusion to determine when a bus is turning a corner, laser scanning to detect pedestrians in danger, and a targeted audio warning system. This project continues: as of 2016, students are working on directing the audio warning using an ultrasonic phased array. Manip: The Manip project aimed to develop kinematic learning for robots: from 3D camera input, an algorithm might discover the structure of objects with moving parts. This project was abandoned due to lack of progress. 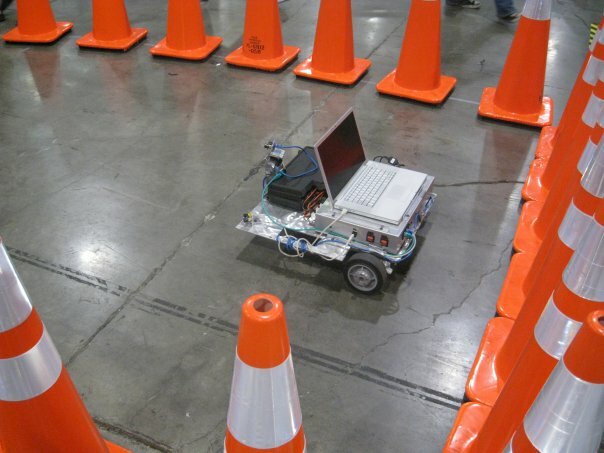 DARPA Robotics Challenge: I assisted Team THOR near the end of the 2013 DRC. In a "dress rehearsal" setting at Virginia Tech, we built a replica of most of the challenge tasks, and fine-tuned our strategy and equipment. In my spare time I help with the development of the programming language Rust. Rust is a systems language that provides memory safety without garbage collection, and concurrency without race conditions. Most development for the Proton Pack is done in Rust. Hall Monitor is a work-in-progress driver app for the Samsung Galaxy S4 (and S4 mini) to support the S View cover under alternative ROMs (like CyanogenMod). I have several (slowly...) ongoing projects with the MSP430 Launchpad development platform, including making a retro-style tiny computer, and writing an instruction-level simulator. With David Saltzman, I built and programmed a quadcopter from scratch for my engineering senior design project. It almost worked, too! Our inspiration was the Quidditch Snitch. For Lisa Meeden's Adaptive Robotics class, Seth Foster and I tried to train a neural network quadcopter controller using the Gazebo simulator and the NEAT algorithm to evolve the topology and weights of the network simultaneously. It never came close to working. These are some people who I've gotten to know personally and academically, and they're awesome. Andreas Bastian - engineer, artist, and additive manufacturing wizard, previously at Makerbot Industries - website, tumblr. Julian Leland - mechanical engineer, musician, rugby player, currently at Barrett Technology - website. 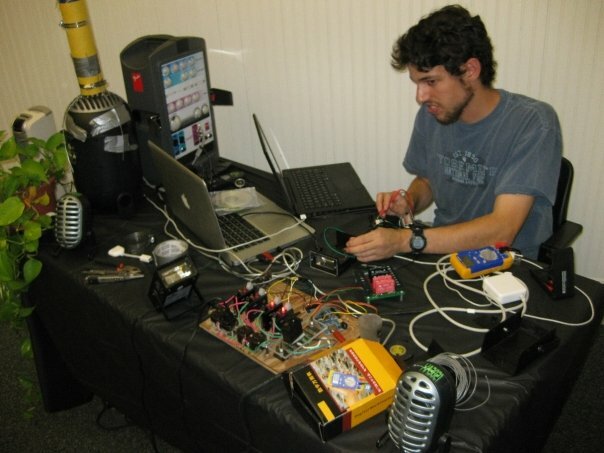 Seth Foster - electromechanical engineer, rugby player, currently at Makerbot Industries - blog.